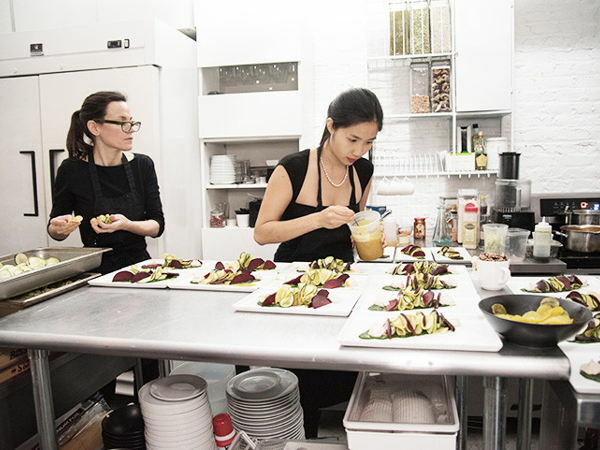 EXHIBIT C. is a fresh culinary event space powered by Chef Daphne Cheng and a curated community of talented chefs. We host classes, dinners, and events celebrating food and the many ways it influences our culture. 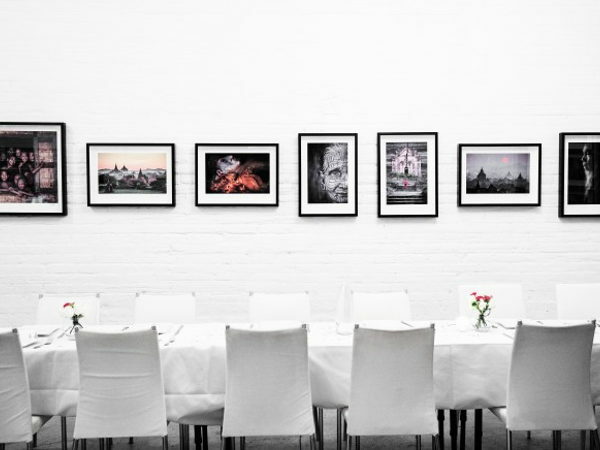 We especially spotlight haute vegetable cuisine through our supperclub dinners. EXHIBIT C. is the perfect blank canvas for showcasing your company! 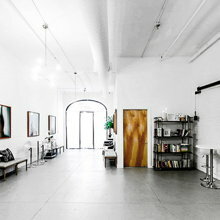 Our chic minimalist space features white brick walls, lofty ceilings, and is fully customizable to your tastes. With flexible furniture arrangement and limitless design potential, we make it easy to make this space your own. We are locaated at 88 Eldridge St, just between Canal St and Grand St, accessible by the B,D,F subway lines, on the border between Chinatown and the LES. 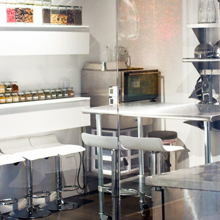 The space features a fully equipped professional chef's kitchen, offering would be perfect for events involving food. We are open for pop-ups 24 hours a day.